We still have a long ways to go until Footaction’s Black Friday 2019 sale arrives. But you can scroll down the page to check out the details from their last Black Friday sale to get an idea of what’s likely to come. Enjoy! 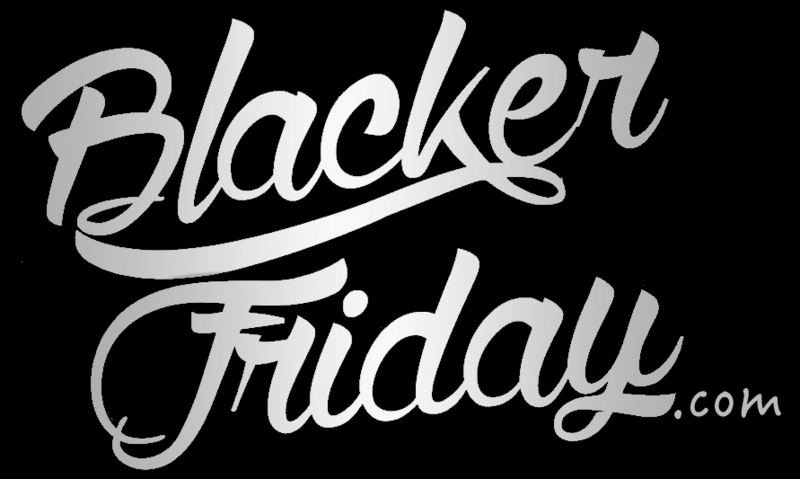 Updated on Wednesday November 21, 2018: Your wait is finally over — Footaction’s Black Friday sale is now officially here! Starting now, shop footaction.com and get 20% off your total purchase of $99 or more with promo code BLACK20. Free shipping is included, as well as free returns and exchanges at any Footaction store. If you’re wondering, this is the same sale they ran last year on Black Friday! Sale ends on November 25, 2018 at 3:59AM CT, or while supplies, whichever comes first. See the full terms posted in the ad copy below. Good luck and happy bargain hunting! What new shoes or gear are on your holiday shopping list this year? Let us know in the comments (you’ll find the comments section located at the bottom of this page). Updated on Wednesday, November 22, 2017: Footaction has officially kicked off their Black Friday sale today! Visit their site between now and Saturday (Nov. 25, 2017 at 11:59 pm PST) to get 20% off and free shipping on your entire purchase of $99 or more. Use promotion code FRIDAY20 at checkout to activate the discount. As always, some exclusions will apply so see their site for official details, terms and conditions. Updated November 22, 2016: We just learned what’s coming from Footaction this Black Friday weekend! Just like at Footlocker, starting Wednesday Nov. 23rd, Footaction is offering 20% off your purchase of $100.00+ and free shipping on select styles with coupon code 20off100. That’s on top of most already discounted items across the store. Check out their site to shop the sale and for more details. The offer will run through end of day on Saturday November 26, 2016. But then on Sunday, basically the same deal continues with 20% off your purchase (this time with no minimum purchase), when you use coupon code CYBER20 at checkout. The Cyber Monday deal will last through November 29, 2016 while supplies last. As always, certain shoes, accessories, etc., may be excluded from the offer so see their site for full sale terms. This is an online-only promotion that is not available in stores. Open to U.S. customers only. Good luck! From Nike Air Max and Jordan shoes to Under Armour and Adidas hoodies, Black Friday is your day to save at Footaction. This year they are giving you up to 40% off select sale items and 20% off just about everything else storewide (us promotion code EM345N2A at checkout to get it). The only exclusions seem to be on select Nike styles, gift cards and team orders. The sale runs from now through Saturday, November 28, 2015 at 11:59PM CT.
– Nike Lunar Force 1 Hi Sneaker Boots on sale for $99.99 (normally $154.99). – Nike Air Python on sale for $119.99 (normally $149.99). – Nike Air Foamposite Pro on sale for $206.99 (normally $229.99). – Levi’s 501 Original Fit Jeans on sale for $46.99 (normally $67.99). – New Era NFL Breast Cancer Awareness Knit hat on sale for $14.99 (normally $26.99).